2nd Twitter Music Quiz 28.-30.10. We’ll be running our second 3 day music quiz on the Stridenight Twitter starting this Saturday, finishing on Monday. One question every evening at 20:00 UTC, 22h Bern, 21h London, 16h New York etc. The prizes for Saturday and Sunday are one record of your choosing on the Trilogy Tapes label. One per quiz from those available on the Kristina Records shop. 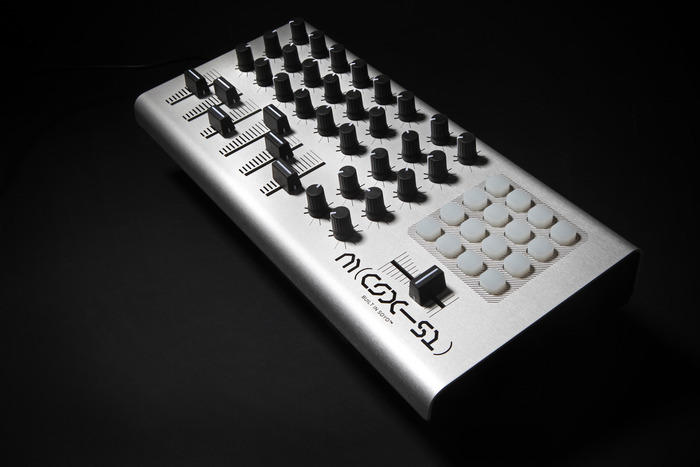 The big prize on Monday is the CS X51 USB/MIDI Control Surface by Machinewerks Ltd. / The Black Dog, provided they reach their kickstarter goal to actually manufacture them!